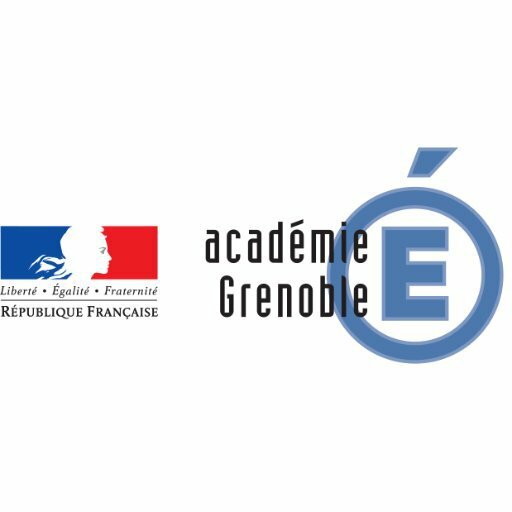 CITIZEN DAY : ENERGIE JEUNES À LA RENCONTRE DES SALARIÉS DE L’ORÉAL ! 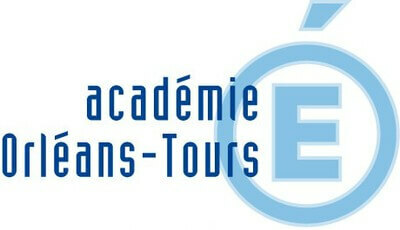 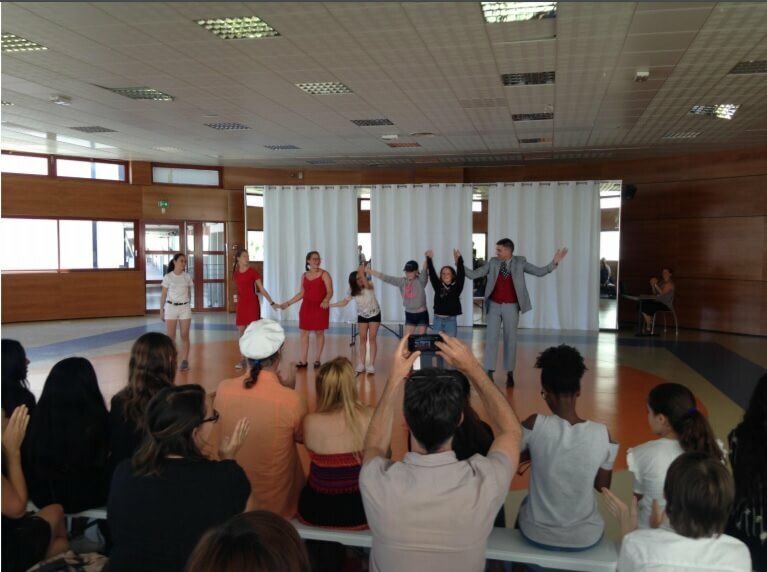 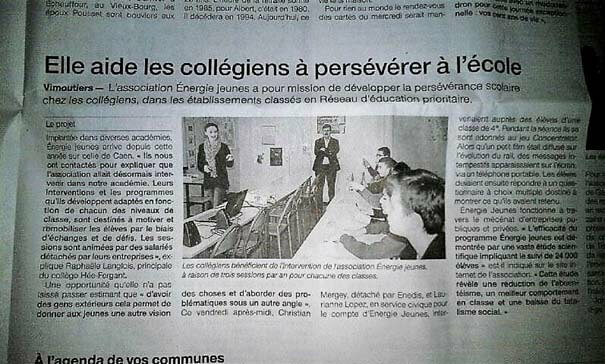 REVUE DE PRESSE : LE COLLÈGE LAMARTINE DE TOURS FAIT L’ACTUALITÉ ! 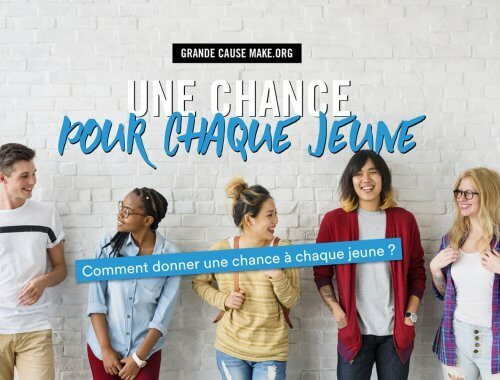 MAKE.ORG : DONNER UNE CHANCE POUR CHAQUE JEUNE !